Dewey Nicks' Photoshoot (1995). . HD Wallpaper and background images in the Natalie Portman club tagged: natalie portman natalie portman photoshoot actress 1995. 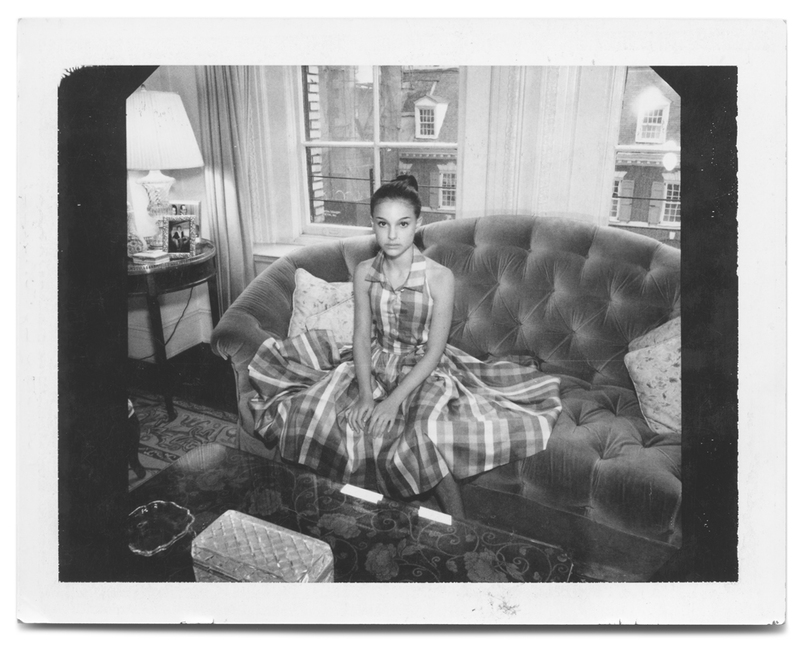 This Natalie Portman photo contains living room, living room, sitting room, front room, parlor, parlour, drawing room, and window seat. There might also be morning room, parlor, parlour, and den.